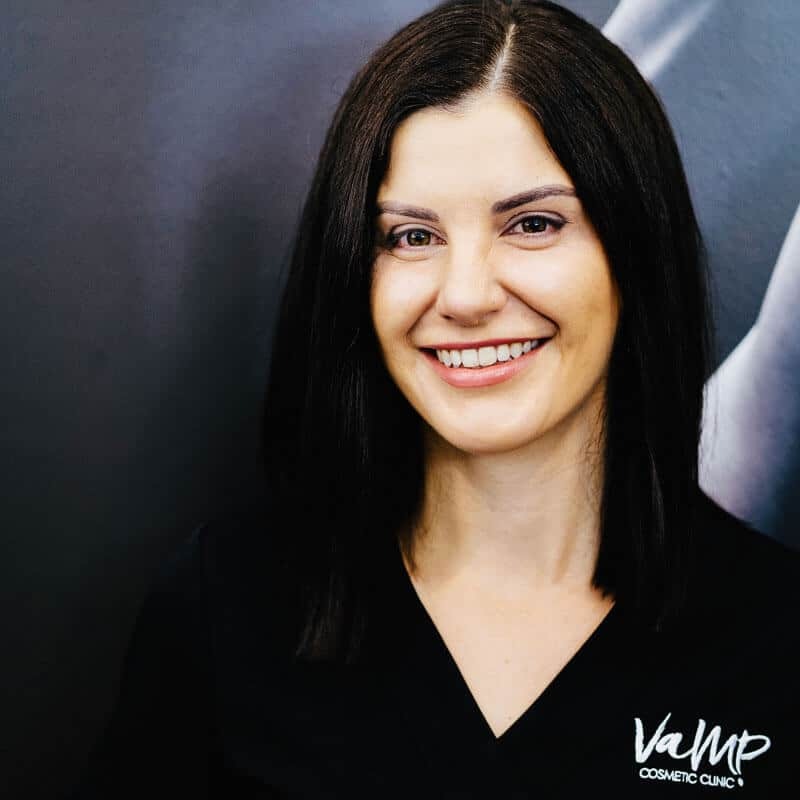 The Vamp team are a friendly, cohesive and intelligent blend of medical doctors and skin therapists who are highly trained and experienced in their area of expertise and ready to achieve the results you deserve. We pride ourselves on thoroughly understanding all our laser, cosmetic injectable and beauty treatments. Our Skin Therapists work very closely with our Cosmetic Doctors and are skilled to answer any client query including queries regarding our dermal filler & anti-wrinkle treatments, C0R2E Intima and C02 laser resurfacing treatments. 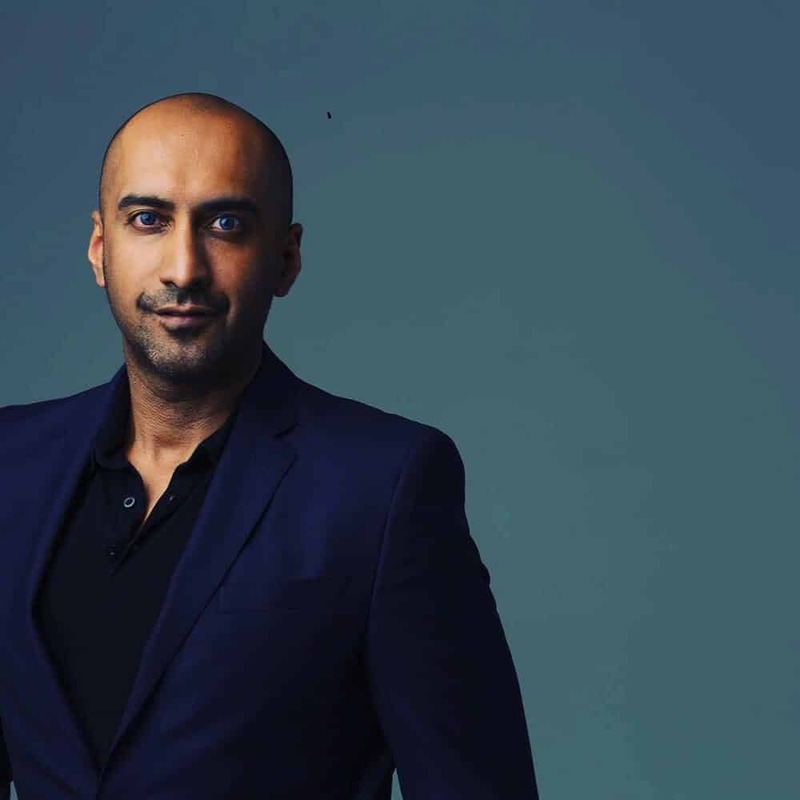 Dr Alexander is a General Medical Practitioner and Cosmetic Physician (MBBS FRACGP, full member of the Australian College of Aesthetic Medicine and the Australian Medical Association). He has a keen interest non-surgical cosmetic treatments. He has worked as a GP in Hunter region, Sydney and abroad for the last 15 years and as a cosmetic physician for the past 6 years, and is well respected by both his colleagues and his patients. Dr Alexander’s experience in cosmetic medicine combined with his broad general medical experience ensures the skilful and safe implementation of our cosmetic treatments. He applies the latest in aesthetic techniques to treat ageing skin (fine lines, wrinkles, skin laxity), sun-damaged skin (skin rejuvenation and pigment), scarring and overall skin rejuvenation. He also has a special interest in C02 laser skin resurfacing, and advanced injectable cosmetic treatments using various muscle relaxants and dermal fillers. Dr Alexander is Australia’s only Key Opinion Leader for our CO2E Co2 laser, travelling around the country presenting workshops and training Doctors on advanced skin rejuvenation using C02 laser. Dr Alexander only performs treatments that have a proven safety profile and clinical efficacy. A thorough consultation, assessment and attentive post-treatment care and follow up are all essential components of every client’s care. With rapid advancements in non-surgical cosmetic treatments, there’s always more to learn. Dr Alexander frequently participates in advanced training courses and attends local, national and international events to advance his knowledge and skills to provide our clients with state of the art cosmetic treatments that offer naturally beautiful rejuvenated results. Dr Monique Krestan is a general practitioner (MBBS FRACGP) and cosmetic physician. She has worked across multiple hospitals and GP clinics within Perth and has recently moved to join us here at Vamp. She has a strong interest aesthetic and anti-aging medicine, as well as women’s health, and has completed the Certificate of Women’s Health under the Royal Australian & New Zealand College of Obstetricians & Gyanecologists. Dr Monique will be operating our Picoway and CO2 laser, including the CO2RE Intima vaginal rejuvenation laser, and offering cosmetic injectable procedures. She offers thorough, personalised consultations and a perfectionistic approach to ensure the best results for her patients. Ginny, Sally and Zoe come from a variety of beauty backgrounds and have 20 years of combined experience between them. All of our Skin Therapists are qualified and experienced in all facets of dermal and beauty therapy. In addition to their own professional qualifications, our therapists have achieved advanced certification as Syneron Candela Practitioners from The Syneron Candela Academy of Excellence. We pride ourselves on thoroughly understanding all our laser, cosmetic injectable and beauty treatments. Our Skin Therapists work very closely with Dr Alexander and Dr Krestan and are skilled to answer any client query including queries regarding our dermal filler & anti-wrinkle treatments, C0R2E Intima and C02 laser resurfacing treatments.